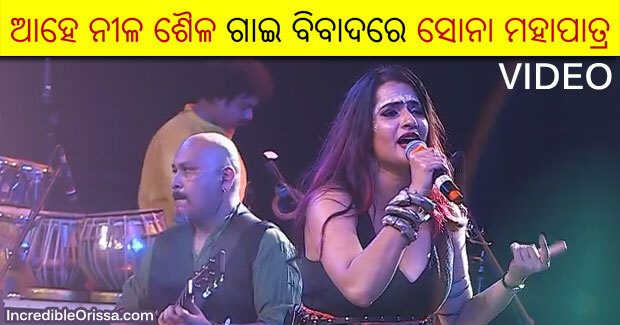 Singer Sona Mohapatra has yet again drawn criticism for incorrectly pronouncing a couple of words from the iconic Odia bhajan ‘Ahe Nila Saila’ by renowned Odia poet Salabega. After a tweeple pointed to the pronunciation errors in the song the singer had posted, there was a long thread of conversations on the social media platform. However, the singer rubbished it to be any kind of controversy. The singer on Monday posted a video on YouTube that she had performed the epic bhajan in a live concert in Mumbai last year. 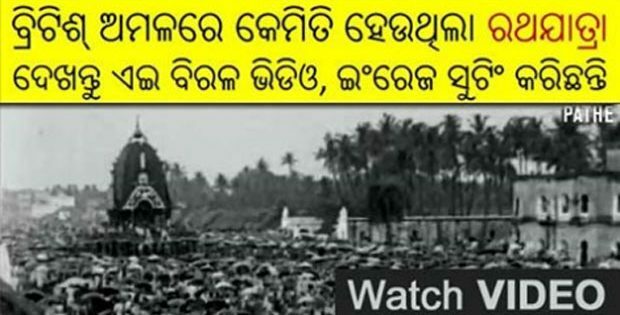 In the video, she is heard pronouncing Salabega as “Sale bega”, Charana as “Charane” Shrianga as “Chhiranga” and Matta as “Maatra” in her rendition.